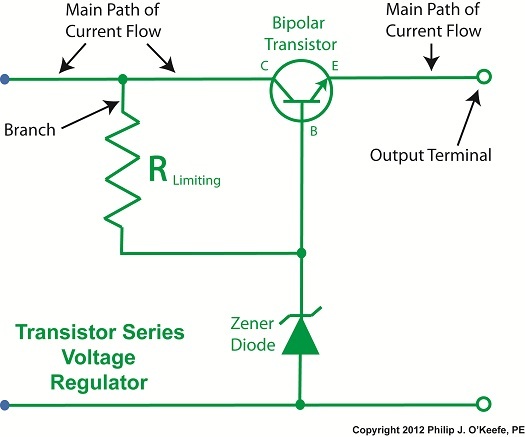 Last time we learned about a new type of transistor called a bipolar transistor and how it controls the flow of electric current traveling from the collector to the emitter within our circuit. 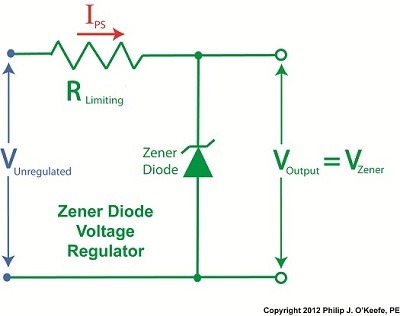 We also saw how the bipolar transistor is integrated within a Zener diode voltage regulator circuit to make a new type of circuit called a transistor series voltage regulator. 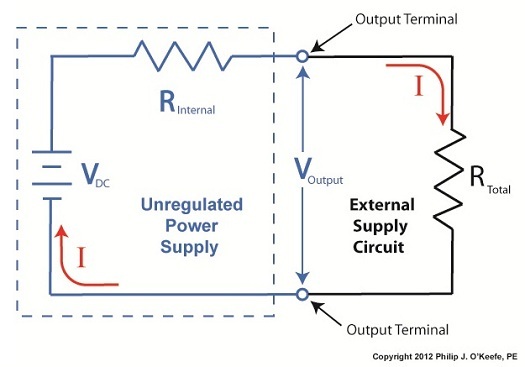 Now let’s see how this all works by hooking our circuit up to both an unregulated power supply and an external supply circuit as shown in Figure 1. 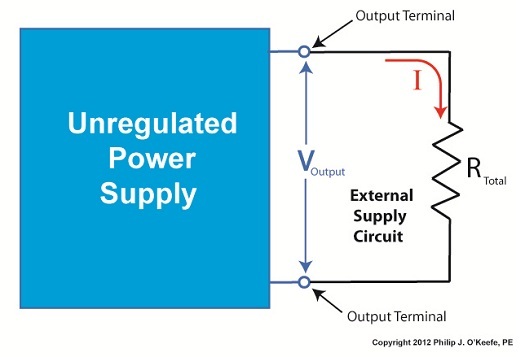 When voltage VUnregulated is applied to our transistor series voltage regulator circuit by way of an unregulated power supply, electric current flows through RLimiting into the base, B, of the transistor. 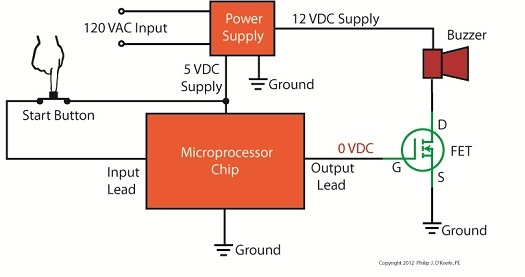 The transistor senses this current and responds by opening a path for current to flow from its collector, C, to its emitter, E. With this path established, current flows freely from the unregulated power supply, through the transistor’s collector and emitter, on to the output terminal, and finally to the external supply circuit. 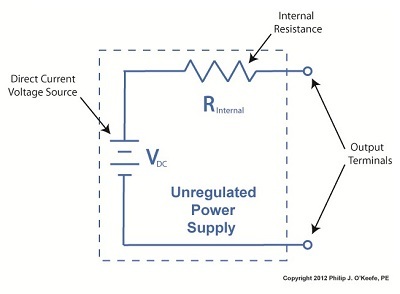 Total resistance of this circuit is said to be RTotal. 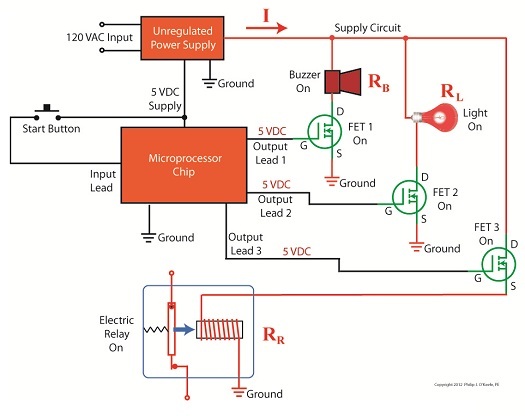 At this point you’re probably wondering why the bipolar transistor base and Zener diode are connected to RLimiting. 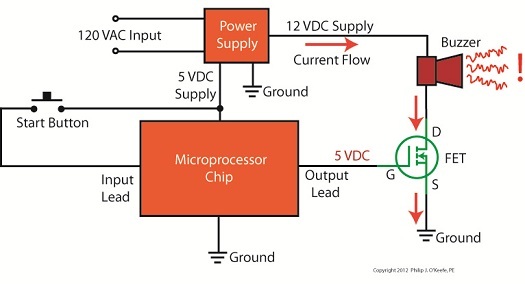 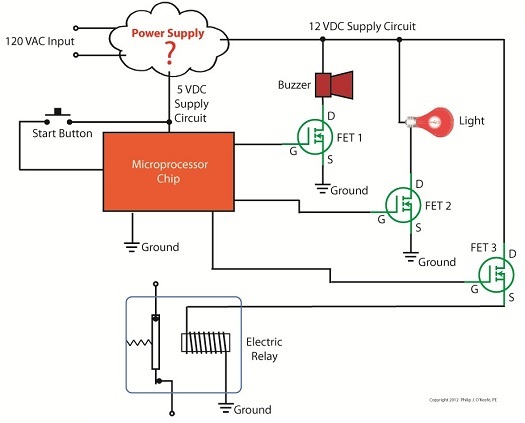 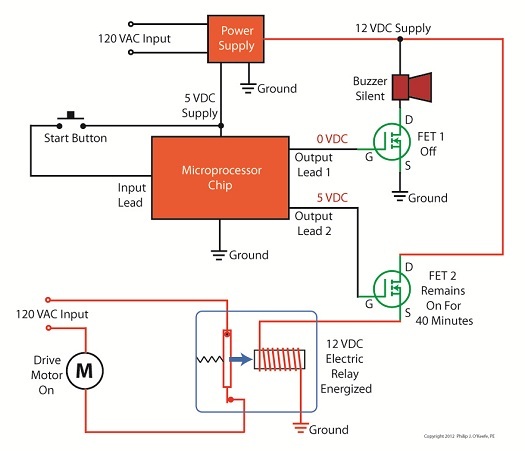 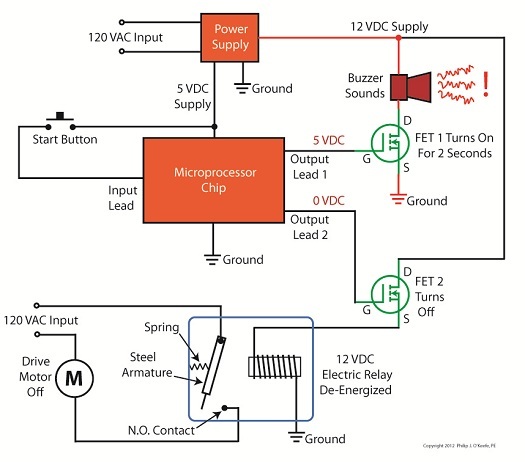 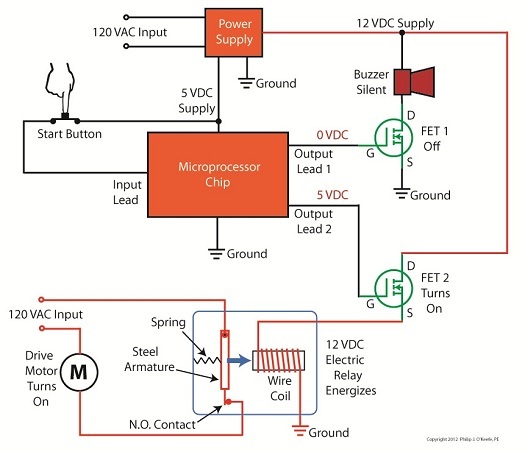 Next time we’ll conclude our series by seeing how this connection is crucial to the functionality of our transistor series voltage regulator.